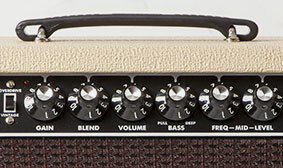 Powerful, innovative and versatile for the working bassist onstage and in the studio, the Bassman 100T is a professional-level 100-watt tube head with enormous Fender bass sound and sparkling vintage-style Fender looks. 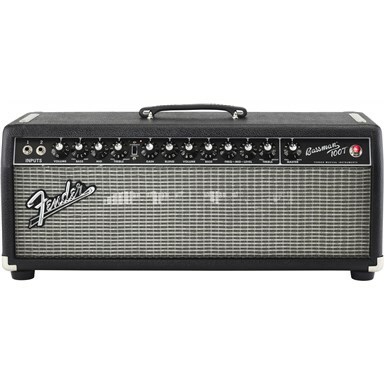 Its dual-channel design combines modern technology and an array of innovative features on the front and rear panels with classic Fender '60s "blackface" styling. 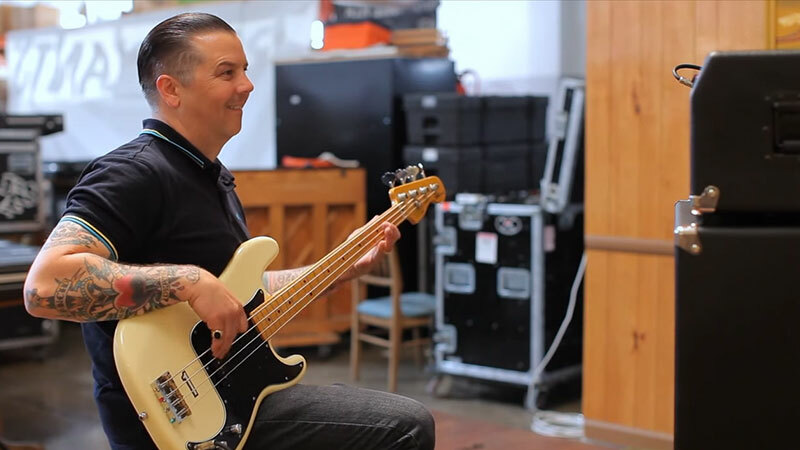 The essence of pure Fender bass power and performance. 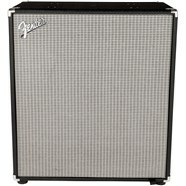 Simply put, there’s really nothing quite like the pure, powerful sound of a Fender tube bass amplifier. 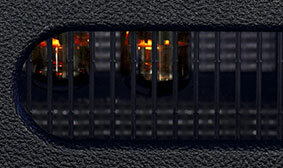 For decades, the tonal richness and touch-sensitive dynamics of real tubes have given Fender bass amps a defining and unmistakable voice, as heard on most professional recordings and performances of the past 60 years—the music you’ve known your whole life. Huge bass tone is one thing. Huge bass tone with the grittiest, most viscerally satisfying and aggressive overdrive you’ve ever heard is quite another. 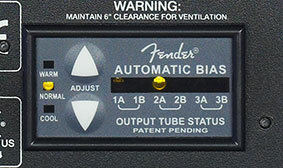 A remarkable feature of this powerful bass head is the rear-panel Fender Automatic Bias system, which constantly monitors and re-biases the tubes for perfect performance and alerts you when service is required. 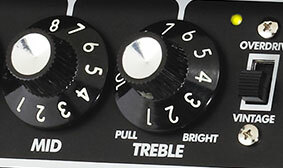 For even greater tonal definition, this powerful bass head’s two "bass" control knobs double as "deep" pull switches that emphasize the low end with pronounced power and clarity, while the two "treble" control knobs double as "bright" pull switches that emphasize the high end with singing brilliance. 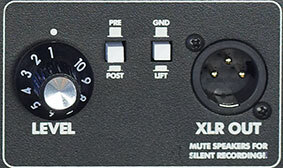 For easy compatibility with external stage and studio performance and recording systems, this pro bass head features a rear-panel XLR line output with level control knob, ground lift switch and pre/post EQ switch. 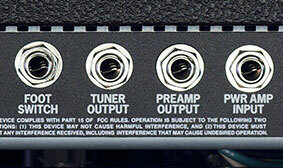 For optimal performance and signal-chain placement of your favorite outboard effects, this Bassman head includes a rear-panel effects loop with a preamp output jack and power amp input jack.